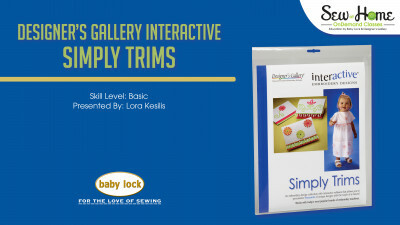 As a National Training Specialist Lora travels from coast to coast conducting sales and product training for Baby Lock dealers and assisting at special events such as national quilt shows and sewing shows. 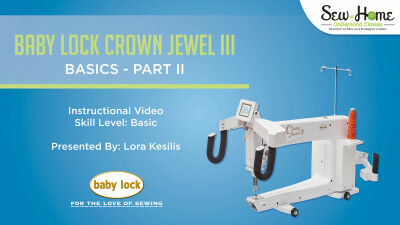 When she is not traveling, much of her time is spent writing and recording Love of Sewing classes teaching the ins and outs of Baby Lock machines and software. She is a graduate of UCLA and resides in Southern California with her husband and her pug dogs. She began her career in retail in 1972 and has worked teaching and selling sewing machines and software since 1982.